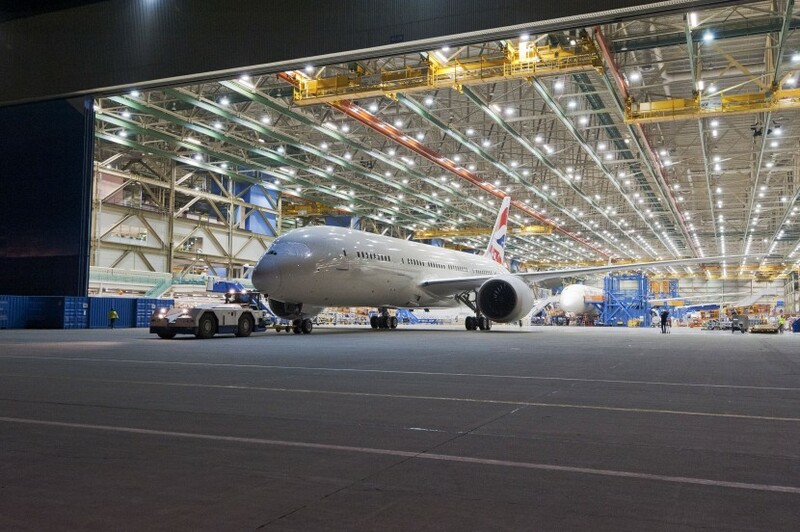 Boeing has rolled out of the factory the first 787 Dreamliner for British Airways to be built at the increased production rate of seven aircraft per month. 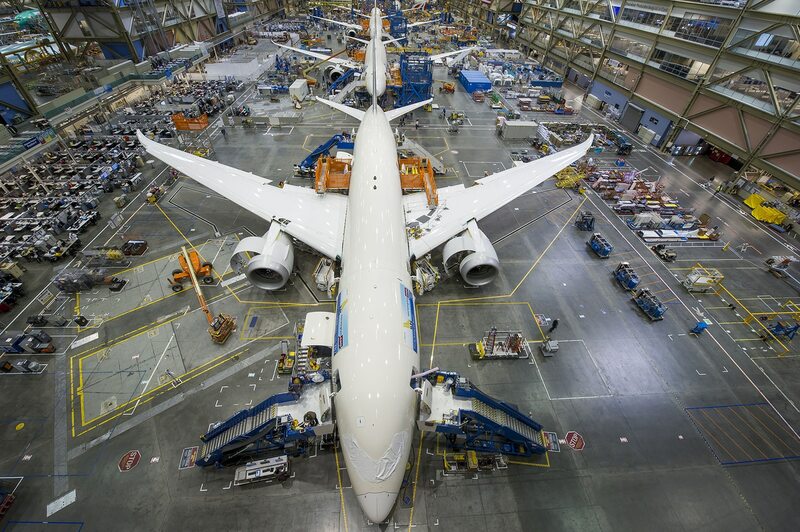 This particular aircraft, which rolled out earlier this week, is the 114th 787 jet to be built overall and the 100th 787 to be built at the Everett, (Washington) factory. It is destined for the British Airways fleet. 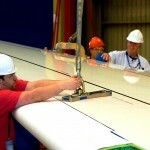 The Boeing 787 program is on track to achieve a planned 10 aircraft per month rate by year-end. 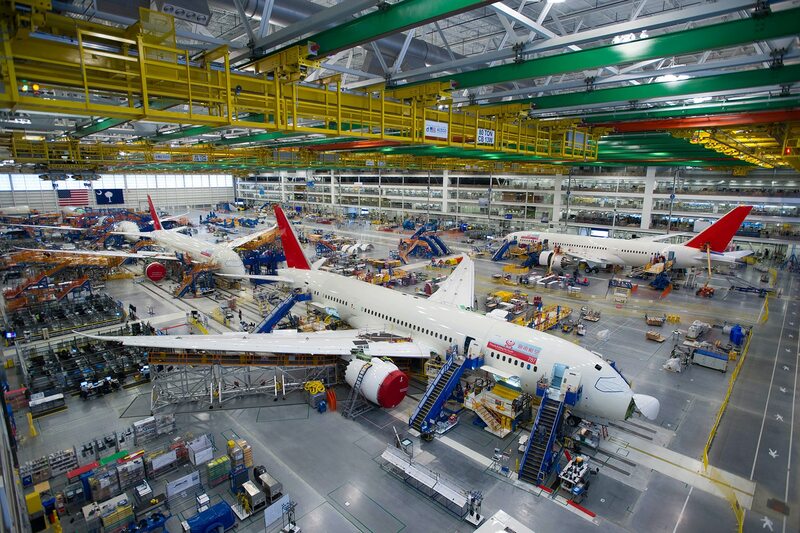 The production rate accounts for airplanes built at the Everett Final Assembly facility, the Everett Temporary Surge Line and Boeing South Carolina. 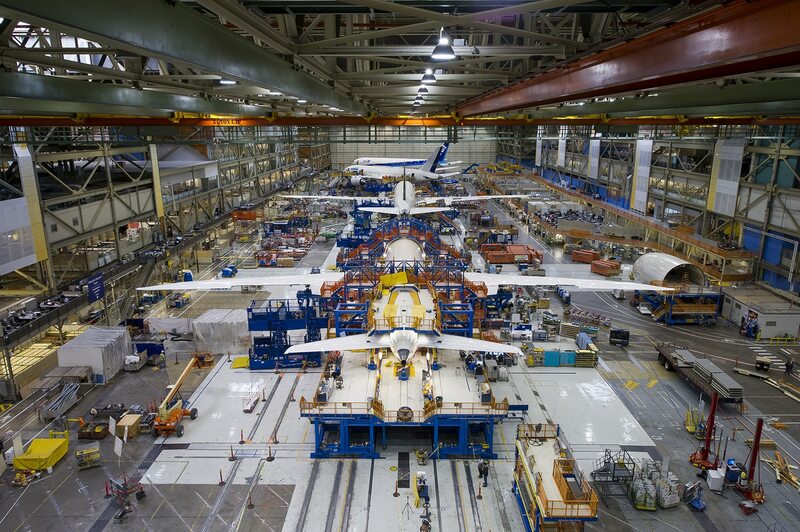 To date, 50 787 aircraft have been delivered to eight airlines. 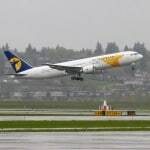 The program has more than 800 unfilled orders with 58 airline customers worldwide.